If you wanted to run a marathon, would you just hit the trail and hope you make it for 26.2 miles? Probably not! The best way to guarantee success is to follow a training plan, hitting regular training goals to help you improve your endurance. Setting those goals is setting yourself up for success. When it comes to your money, having a plan and setting goals is just as important. Sure, you could go buy whatever you want when payday rolls around. But does that ensure that your short-term needs are met? What about long-term? Setting both short and long term goals for your money helps you stay focused on where you want your money to go every month. It’s all about making intentional choices that empower you to have your needs covered, while making progress toward the things you want. 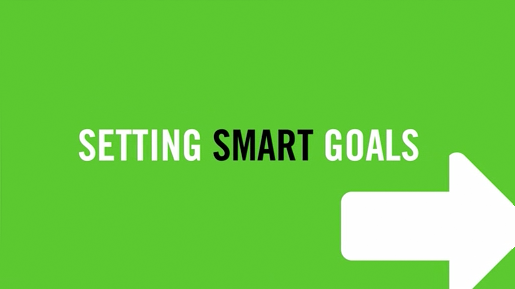 Watch this video to learn more about setting SMART goals, and then use our SMART Goal Tool to help you keep your eye on the prize.